The internet is an information landfill. Somewhere in it—buried under piles of opinion, speculation, and misinformation—is virtually all of human knowledge. But sorting through the trash is difficult work. Even when you have something you think is valuable, it often turns out to be a cheap knock-off. As we rethink querying Quora, we might spare a thought for “The Sage of Baltimore,” Henry Louis (H.L.) 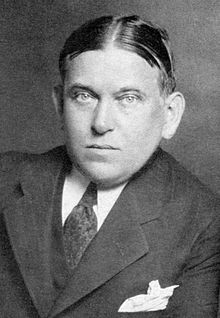 Mencken; he died on this date in 1956… The author of The American Language (and many, many other things) is credited with having coined the term “ecdysiast,” in response to a request from a practitioner who requested a “more dignified” way to refer to her profession. Democracy is the theory that holds that the common people know what they want, and deserve to get it good and hard. 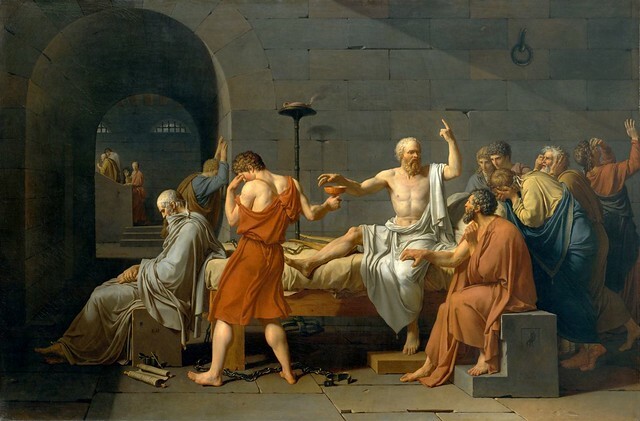 Puritanism – The haunting fear that someone, somewhere may be happy.